The National Association of Campus Card Users (NACCU) has announced that Dawn Thomas will be the association’s next Executive Director effective July 1, 2016. Current Executive Director Lowell Adkins will continue in that role until then, with Thomas being officially introduced at the NACCU Annual Conference in San Francisco in April. Most recently, Thomas served as leader of an association management firm. Prior to that, Thomas served 17 years at the National Association for Campus Activities (NACA) in various positions, advancing to the position of Director of Membership, Marketing and Events. In her role with NACA, Thomas led a group of teams that delivered a range of services from member recruitment and engagement, event management, facility sourcing, contract negotiations, and marketing and publications, all within a $4 million budget. Prior to her service in the field of association management, Thomas worked eight years in various positions in student affairs at the University of South Carolina, Ball State University and Eastern Illinois University. Thomas received a bachelor’s degree in business administration (accounting) from Southeast Missouri State University before earning a master’s degree in educational leadership from Eastern Illinois University. Thomas has also been involved in several professional organizations including the American Society of Association Executives (ASAE), South Carolina Society of Association Executives (SCSAE) and Meeting Professionals International (MPI). 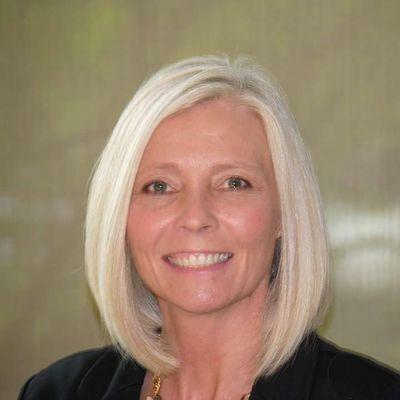 “Dawn is a dynamic leader with passion and broad experience in Association Management and Higher Education and her unique skill set will help position NACCU to thrive” says Ken Boyer, NACCU Search Committee Chair.